Midfielder Jackson Nunda has been ruled out of the 1st leg of the CAF Confederation Cup 2nd Final 1/16th round tie against AS Otoho away in Congo Brazzaville. 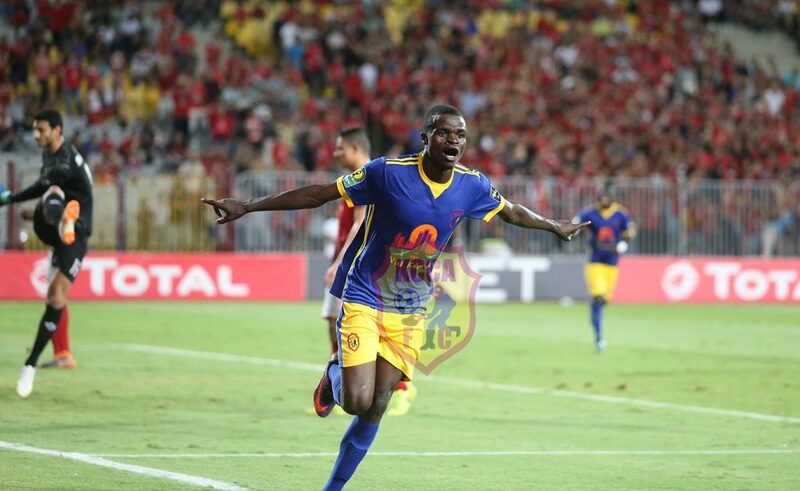 Nunda who was KCCA FC’s top scorer in last year’s CAF Champions League edition with two goals that he scored away against edition Champions Esperance and runners up Al Ahly sustained a hip injury in a recent game against URA FC in the Startimes Uganda Premier League and did not participate in the final practice match before the team’s travel to Congo Brazzaville. Nunda who joins Sadam Juma in the sick bay remains hopeful to return in time for the 2nd leg next week on Sunday 20th January 2019 at Startimes Stadium, Lugogo. Mike Mutebi and Co. will be looking at the available options in Lawrence Bukenya and Steven Sserwadda to fill the void in midfield.